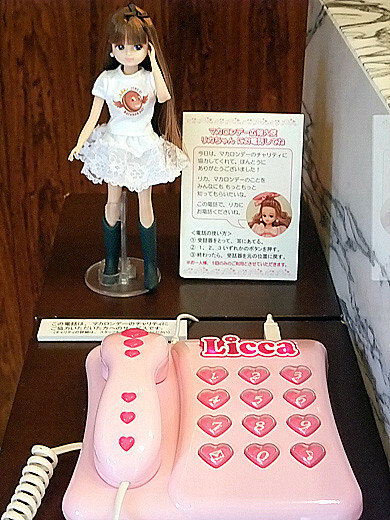 Licca-chan was appointed Ambassador to Macaron Day! 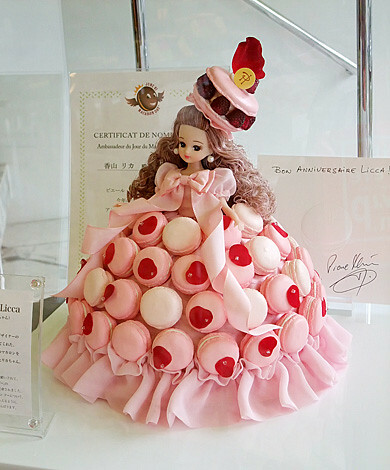 Look at her beautiful dress made with faux macaron Ispahan(Pierre Herme’s famous flavor)!! 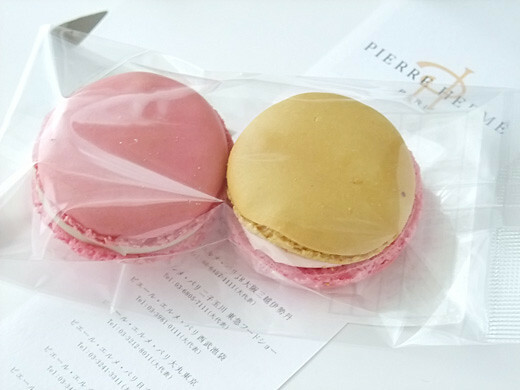 This year, Macaron Day is 21th June. This is a charity event for incurable diseased children. 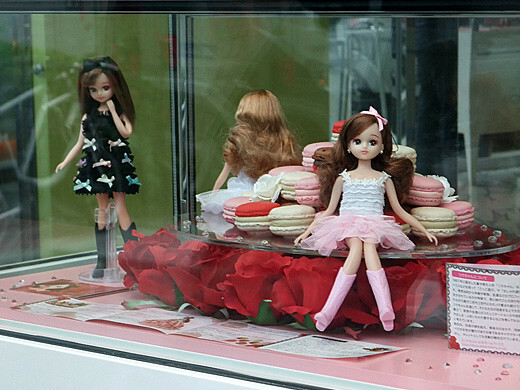 Licca-chan loves making sweets, and she is the eternal idol for children, parents and all grown-ups. 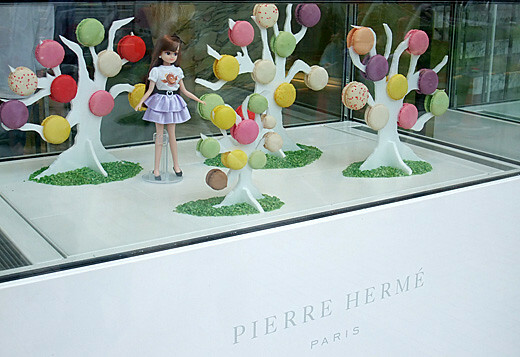 You can call her from Pierre Herme Aoyama when you raise funds, she will talk about what is Macaron Day.